In winter, the ice of a high-altitude mountain lake of St. Moritz in Switzerland turns into a scene for sport events. This is a very exciting sight worth seeing. And though, a whole array of professionals measure the ice thickness and monitor the security, nevertheless it happens that the audience has security related doubts flashing through the mind. Will the ice carry a load? And will someone suddenly fall through the ice? Lake St. Moritz is located at an altitude of 1800 meters above sea level. World Cup of horse polo on the snow is held here. Every year, in the fall debates begin. The experts are arguing about whether St. Moritz will freeze this year or not, if it will be possible to hold a horse polo competition, because to do this, the thickness of the ice should be at least half a meter. By the way, there were no accidents before when someone fell through the ice. But it happened several times when the ice cracked right under the horses hoofs. Because of the fact that the horse polo in St. Petersburg. Moritz is held on ice, according to the rules, only four teams take part, so as not to overload the field. For example, in England the tournaments on grass are usually held with more than thirty teams. Not only horse polo is held on the ice of lake. There are also held show jumping and cricket competitions. And next to St. Moritz there is an Olympic bobsleigh trail. 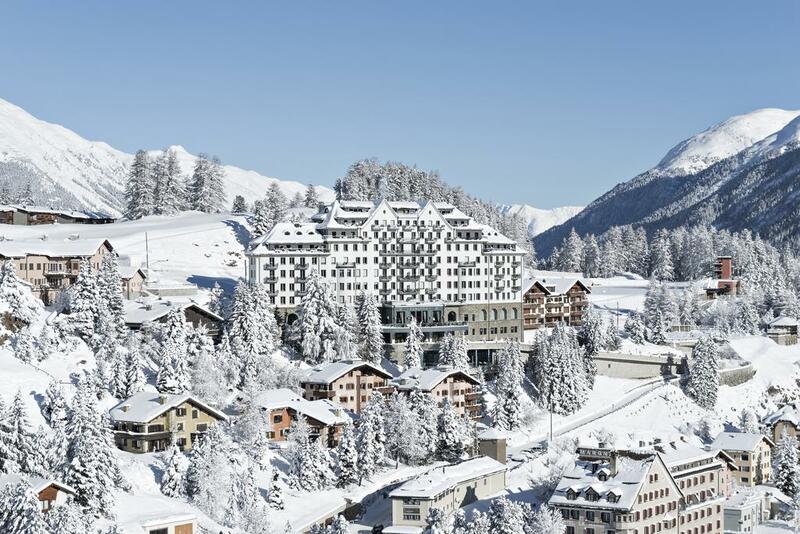 St. Moritz is considered one of the most exclusive resorts in Switzerland. The weather here is unique - the sun shines 322 days a year. The climate is very mild. Social events are the main trademark of the resort. At least 150 are held here every winter. There are even runway walks of precious stones, as well as various music festivals. In the resort of St. Moritz, you can also spend your night in a igloo or go hiking through the glaciers. Book a transfer from Milan Malpensa to St. Moritz, by phone number: +44 2035142518.